Today marks the 70th anniversary of the Universal Declaration of Human Rights. 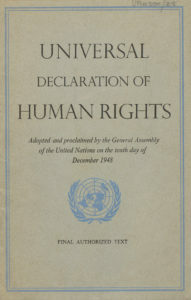 This historic international document, which was adopted by the United Nations General Assembly in Paris, states fundamental rights and freedoms to which all human beings are entitled. 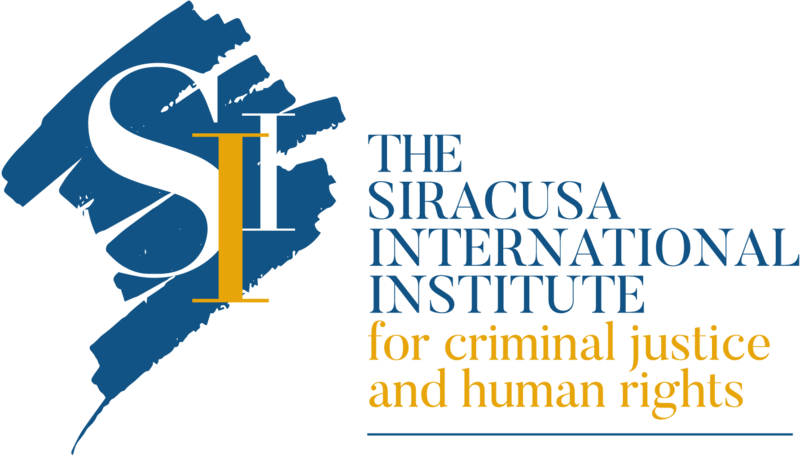 This is a particularly important date for the Siracusa International Institute. Since its foundation in 1972, the Institute has led global efforts for the protection of human rights worldwide. For this overall purpose, all the activities of the Institute have been directed to the promotion of the rule of law and to the effective implementation of criminal law and criminal justice systems in post-conflict countries. Led for more than forty years by Professor M. Cherif Bassiouni, who was universally recognized as “The Father of International Criminal Law”, the Institute played a pivotal role in drafting international treaties aimed to the protection of human rights. 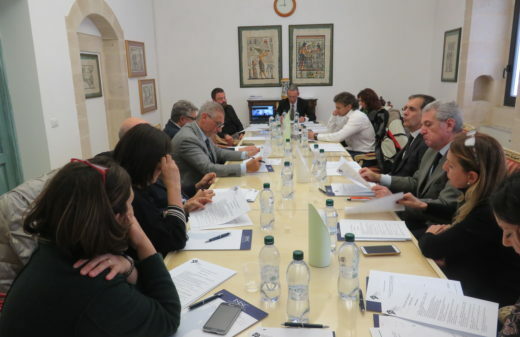 In 1977, a Committee of experts drafted in Siracusa the preliminary text of the United Nations Convention against Torture, which was adopted in 1984. 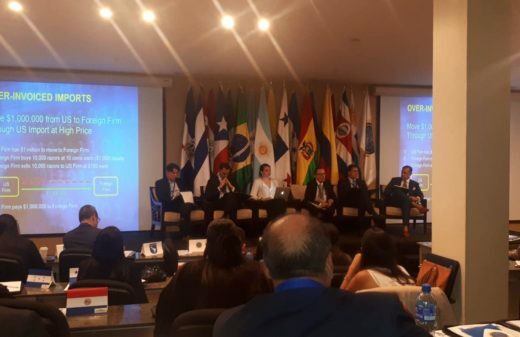 Moreover, the Institute contributed to the adoption of the United Nations Convention on Transnational Organized Crime (Palermo Convention), which was signed in 2000. It is essential also to underline the central role played by Professor M. Cherif Bassiouni – along with the Institute – for the creation of the International Criminal Court, the body in charge of prosecuting the most serious international crimes. 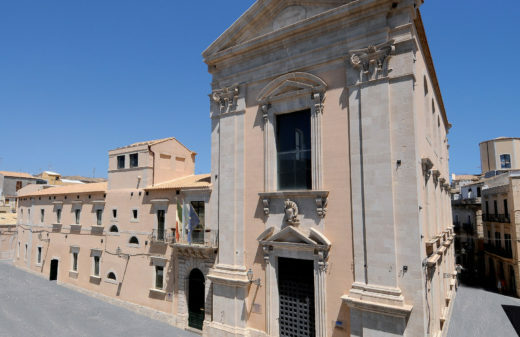 The first draft of the statute presented to the United Nations Preparatory Committee in 1996 – whose task was to draw up a potential treaty establishing such a court – was prepared at the Institute’s premises in Siracusa, and for this reason it is called “Siracusa Draft”.